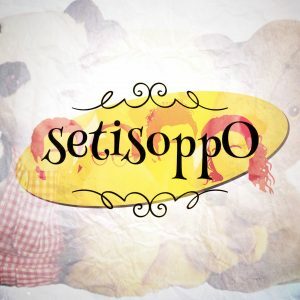 With episode three of setisoppO, Simon gets to discuss his favourite sitcom, Iszi gets to discuss her favourite puppet, and they both get to display an appalling lack of musical knowledge. So, what do you think? Are they right? Or are they wrong in the head? Send us your thoughts and comments, share the episode with your friends, subscribe on iTunes and other platforms, and even donate to the upkeep of the show.